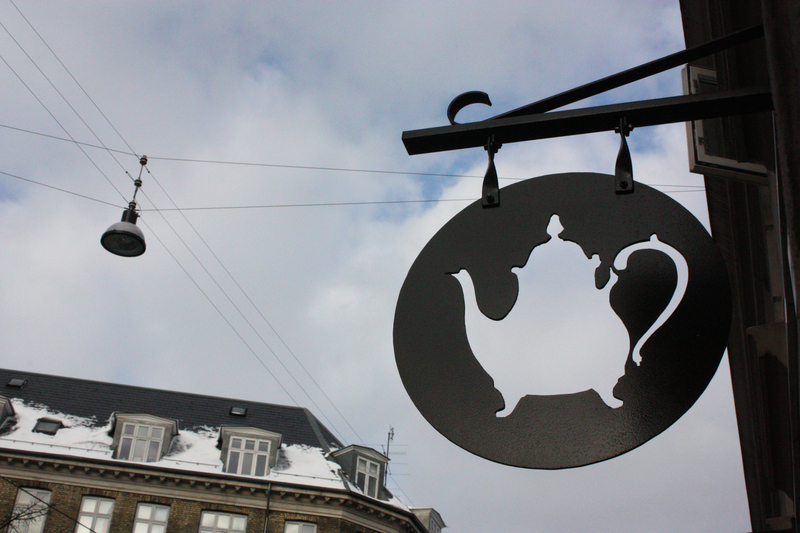 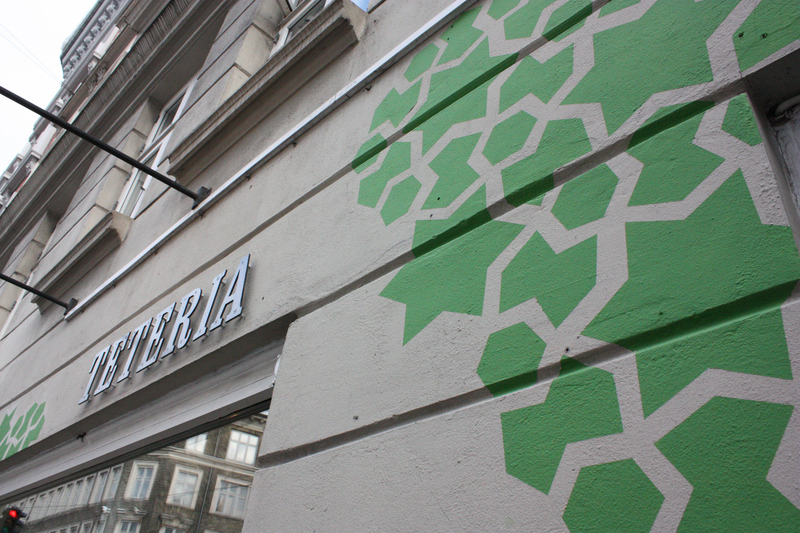 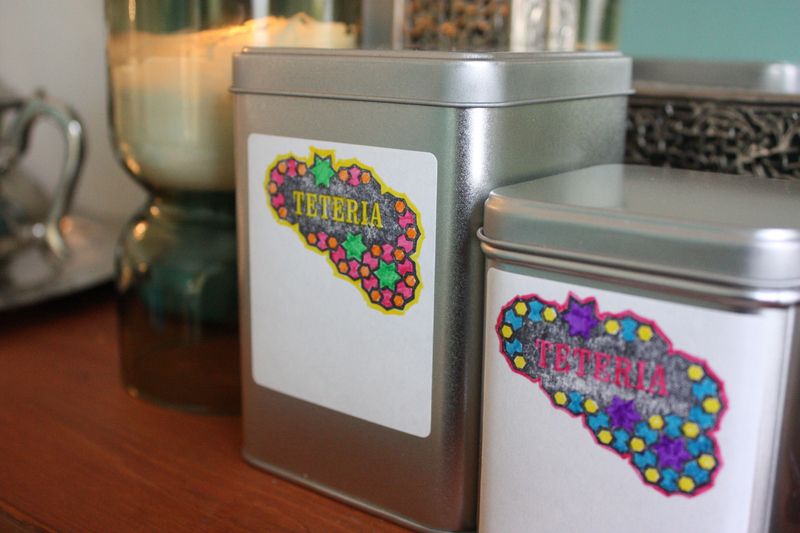 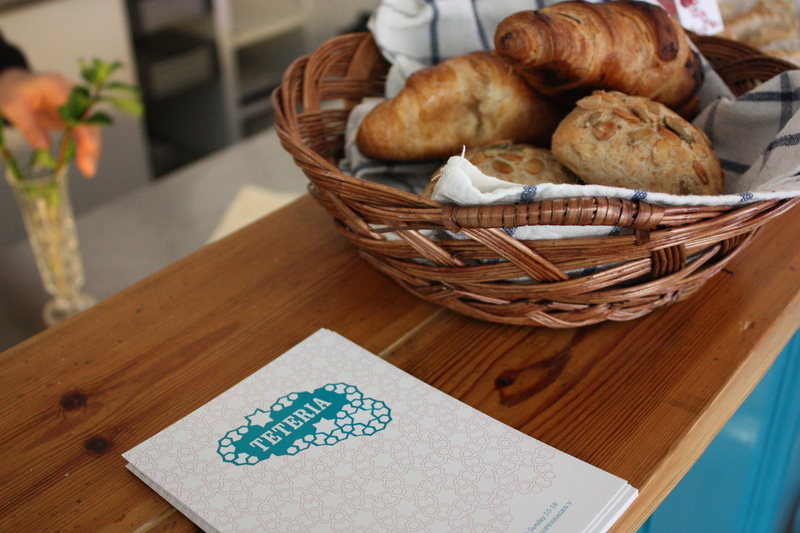 Teteria, a Moroccan tea café, opened near my studio space in Copenhagen and I got to build an identity for them. 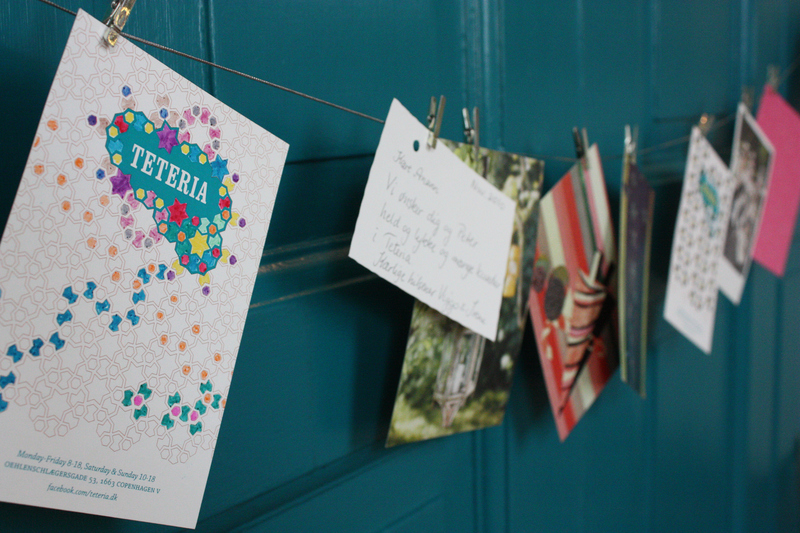 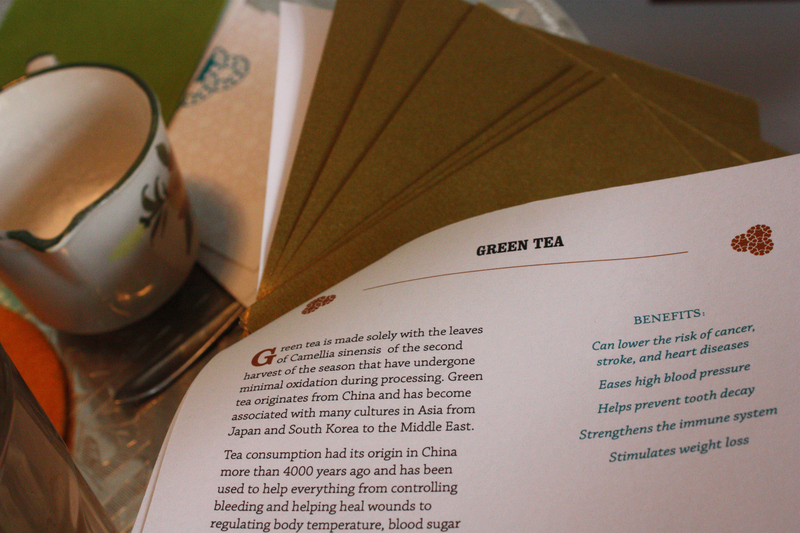 This identity, based on north African patterns, was to be super flexible and cost-effective to apply. 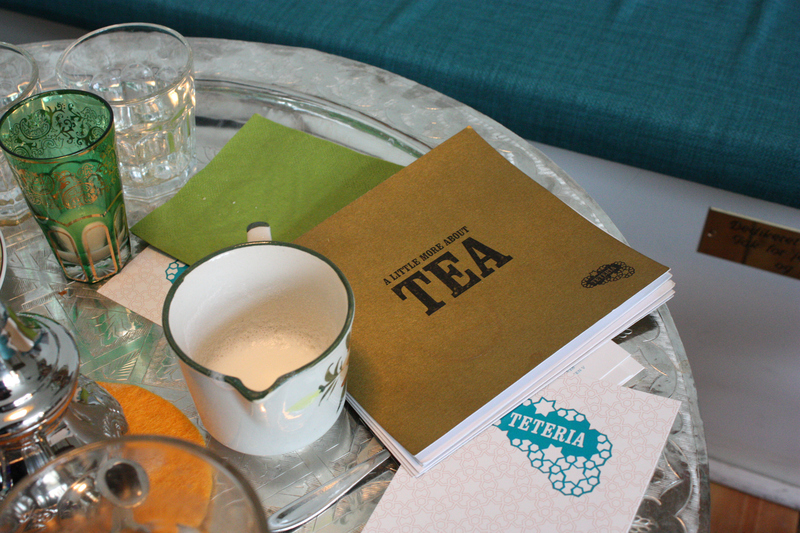 We made some menu cards that can be coloured-in when waiting on friends, a book on tea plus the outdoor signage and metal swing sign. 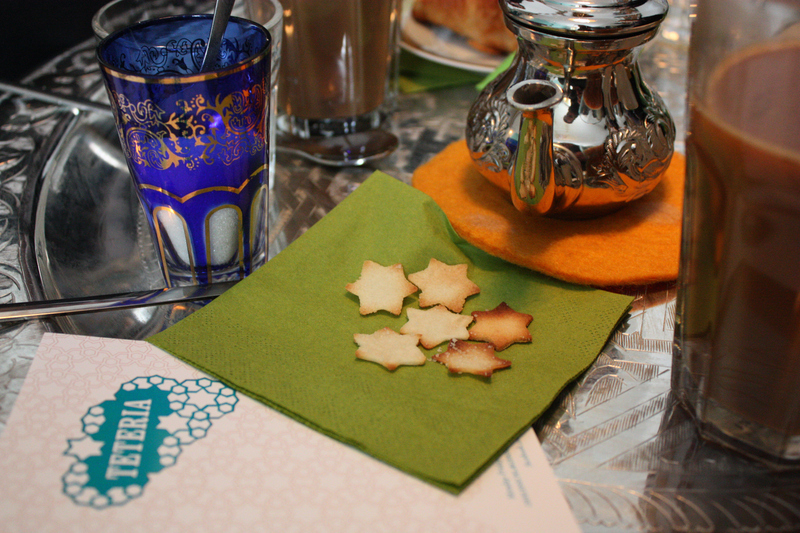 The café added to it by baking biscuits in the shape of the logo's patterns to go with each cup of tea ordered.